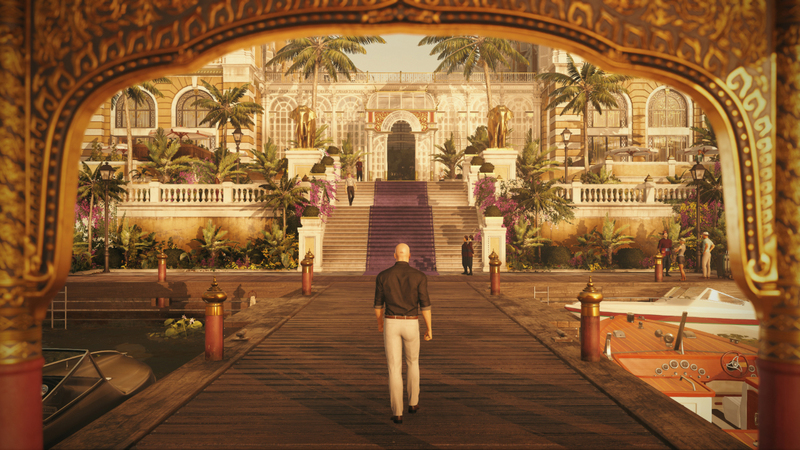 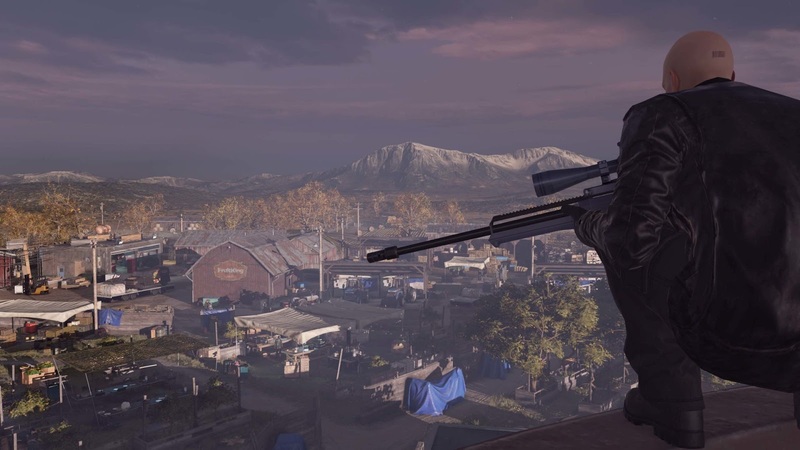 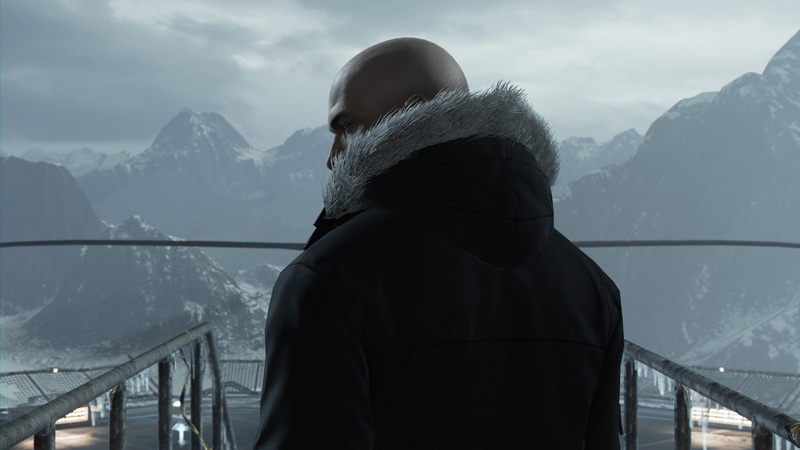 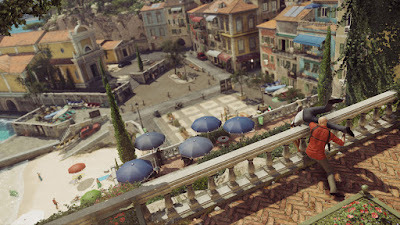 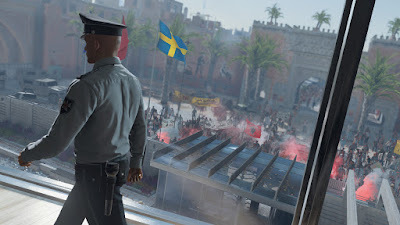 IO Interactive's new serialized "Hitman" reboot was successful, even though some might feel frustrated by the episodic approach. Now, the game's complete first season will get a physical disc release on January 31st for the PlayStation 4 and Xbox One. 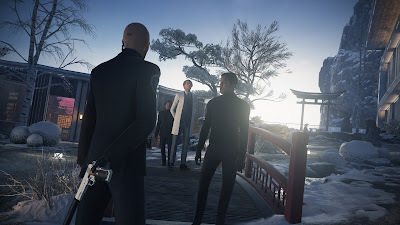 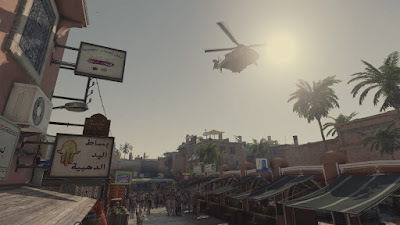 The release will include all the episodes, Escalation Contracts created by the studio and Contracts created by the community, along with new content and updates, three bonus missions, the original soundtrack, a making of documentary, and the REQUIEM Blood Money Pack. "Welcome to the World of Assassination. 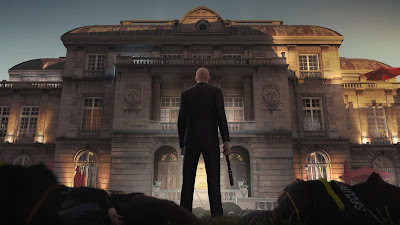 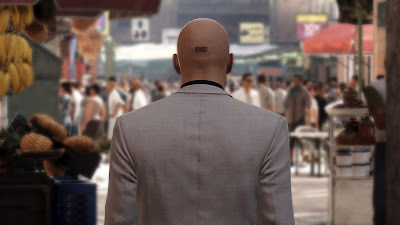 You are Agent 47, the world's ultimate assassin. Become the master assassin in an intense spy-thriller story across a world of assassination. 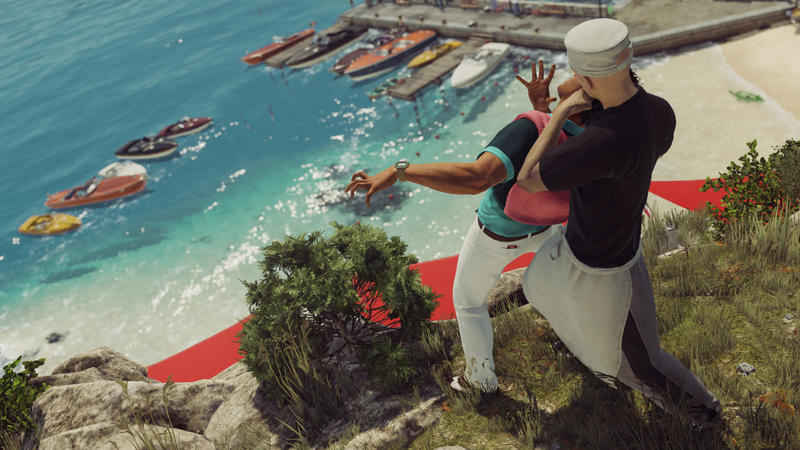 Travel the world from France, Italy & Morocco to Thailand, USA & Japan to take out powerful, high-profile targets."